If you are looking for a winery experience with a real “vibe” then look no further than Palaia Winery. This is a winery with a true scene with live music every weekend all year long, exciting festivals and events and of course – delicious wine! 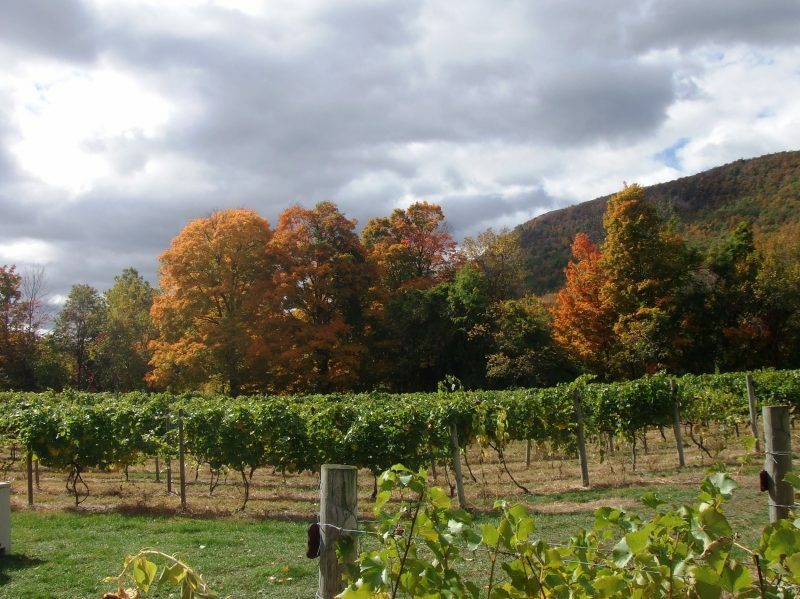 Located in the heart of the Hudson Valley in New York, Palaia Winery is a must on any winery tour. Visit for a day or spend a weekend exploring Hudson Valley and take in the historic landmarks, beautiful scenery and delicious local cuisine. Whether you are taking a tour of multiple wineries for a day out with friends or a bachelorette party, or you are simply looking to escape daily life for an afternoon the atmosphere of this winery offers a fun and unique ambiance you won’t find anywhere else. The wine list at Palaia Winery includes 8 award-winning wines spanning the spectrum from crisp and dry, to sweet and mellow. Each and every one of their wines reflects a different personality type, which means there is something for everyone. Theirs wines are approachable, fun and will pair well with your favorite foods. The winery also offers a wide selection of food to compliment your wine tasting including wraps, pizzas, paninis, small bites and even some delicious desserts. On the weekends brunch is offered complete with mimosas. Their tasting room is open all year round from Thursday-Sunday and is $5 for a taste of 6 delicious wines! Palaia Winery also offers a selection of craft beers, hard cider and local spirits for those who may not prefer wine. Palaia Winery is a must see destination for anyone visiting Hudson Valley. In addition to their delicious wine and food offerings, the winery is a destination in itself. With live music every weekend all year round to festivals that run from May to September, there is always something exciting happening at Palaia Winery. You can visit their website and see a schedule of all their upcoming musical entertainment so you can be sure to catch a favorite local band or musical tribute. You also don’t want to miss their Celtic Fest, Beatles Fest, Kenfest for MS, Woodstock Fest, Grape Jam Music Fest for Maria Fareri Children’s Hospital and their Fall Festival. 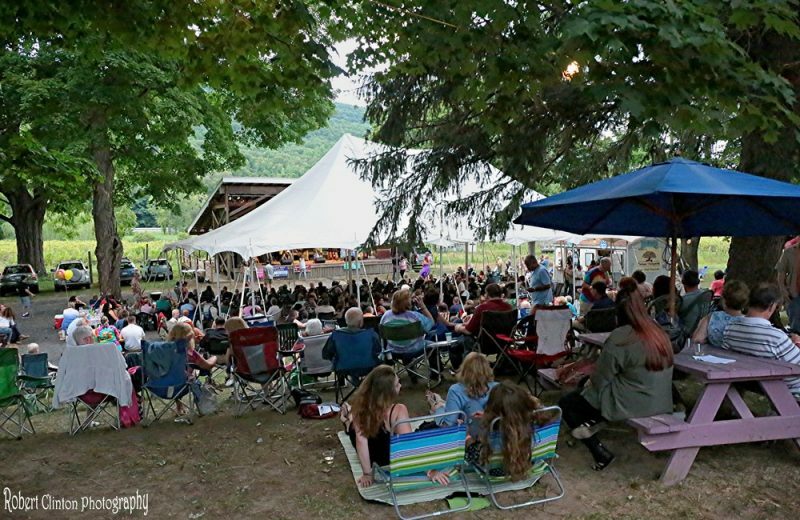 The winery stays true to their vibe, inviting guests to come hang out, listen to some of the Hudson Valley’s best artists and sip on their delicious selection of wines. Musicians perform on their “Summer Stage” outside, or in their indoor venue during colder months. The winery which is located only ten minutes away from Woodbury Commons is a perfect destination after a fun day of shopping. Whether you are planning a multi-stop winery tour, a bachelorette party, milestone birthday or simply looking to getaway Palaia Winery is the perfect winery to visit. For those looking to make a weekend out of their trip, the winery also partners with some local hotels so you don’t have to rush home right away. Forget the hassle of driving yourself to your destination, having to deal with parking or even needing to designate a driver – instead allow us to take of all of that for you. When you hire one of our limos or party busses to take you on a winery tour regardless of whether it’s to one or multiple wineries, your day begins the moment you step outside of your home and into one of our vehicles. After that we’ll take care of the rest, the only thing you will have to think about is which of Palaia Winery’s delicious wines you want to taste next!